I was first introduced to Matt Nathanson's music through Sugarland's cover of his song Come On Get Higher and then more recently from his duet with Sugarland, Run. He is a very accomplished vocalist and reminds me slightly of British group The Script. Since 1993 Matt has released nine CDs in total, something that is in itself an impressive feat. His most recent album, Modern Love, has only been out in the UK since 30th April but it has been out almost a year in America. While some people have put Modern Love into the pop genre, I feel acoustic rock fits Matt perfectly. The mix of songs on the album is very cleverly thought out and each blends well into the next but also stands out in it's own right. You can tell that the 19 years since Matt released his first album have been well spent working on his music and I'm certainly sorry that I hadn't been playing Matt's music before now. One of my favourite songs on Modern Love is Matt's duet with Sugarland, Run. Throughout the song the use of instruments is very simple which serves to keep the main interest upon Matt's and Jennifer Nettles' voices, which are nicely suited to each other. 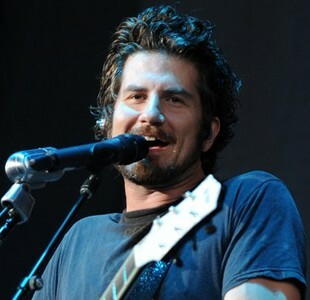 Matt opened for Sugarland on part of their Incredible Machine tour last year and in my opinion has been very clever to include a duet with them in his newest album. Another stand out song from the album would have to be the lead track Faster. It has a very catchy rhythm that you can't help but tap your feet to and is a clever take on the traditional balladic love song. The horn section is a welcome addition to the song and gives it another dynamic. A similar song to this is the title track Modern Love. The horn section is again utilised but doesn't feel overused. In contrast to this, Queen Of (K)nots is a darker, but also very strong, song. 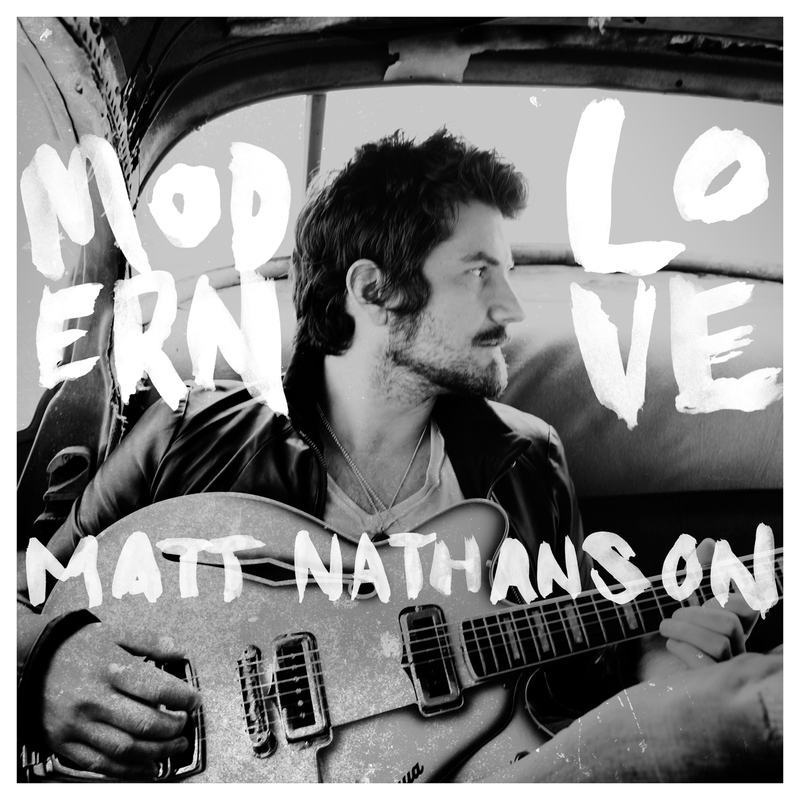 The darker feeling of the song shows a different side to Matt Nathanson and keeps the listener wanting more. Within Queen Of (K)nots the instrument focus is more upon a heavier drum beat and electric guitars whereas lighter songs such as Modern Love have more of a focus upon the piano part and both the drums and guitar play lighter, shorter notes. Matt is actually over in the UK at the moment opening for Train. I hope he realises how many fans he has over here and comes back soon to headline his own UK tour. A brilliant, must buy album that I've played so many times already - a definite five stars!